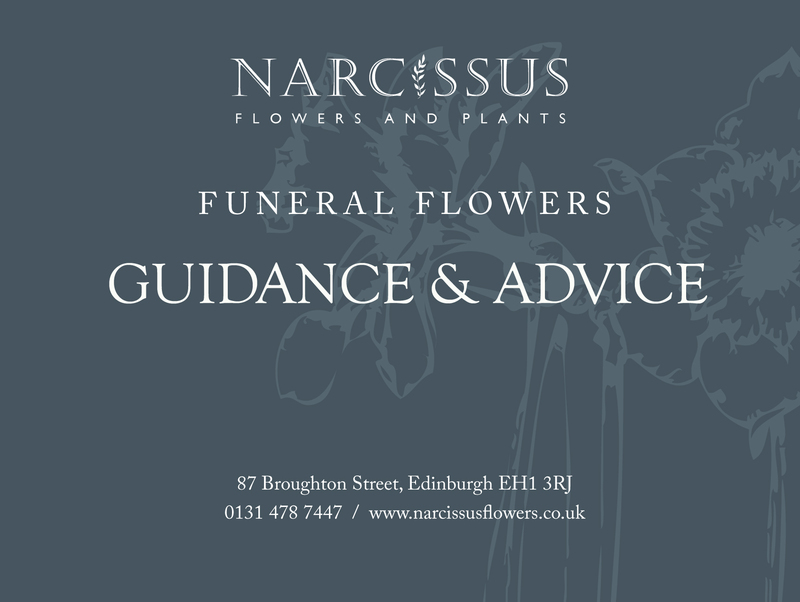 When a loved one, friend or colleague passes, we at Narcissus are experienced and sympathetic to your requirements for flowers. We expertly guide you with care; helping you choose the right flowers to express your sympathy and thoughts. 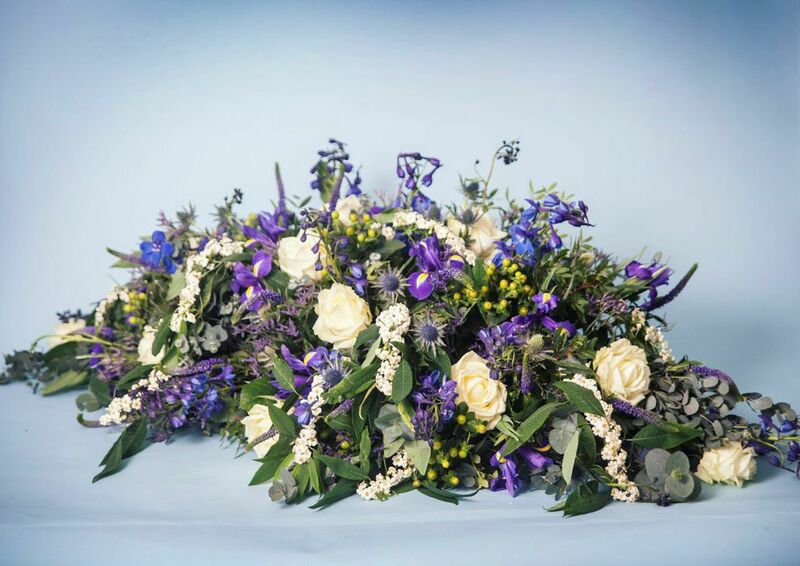 Whether you require funeral flowers for the service, graceful floral tributes, or sympathy flowers for family members, we provide beautiful flowers with compassion and sensitivity in Edinburgh. For help and advice please call Narcissus on 0131 478 7447, and to see the different options available to you, please see our Advice Guide below.